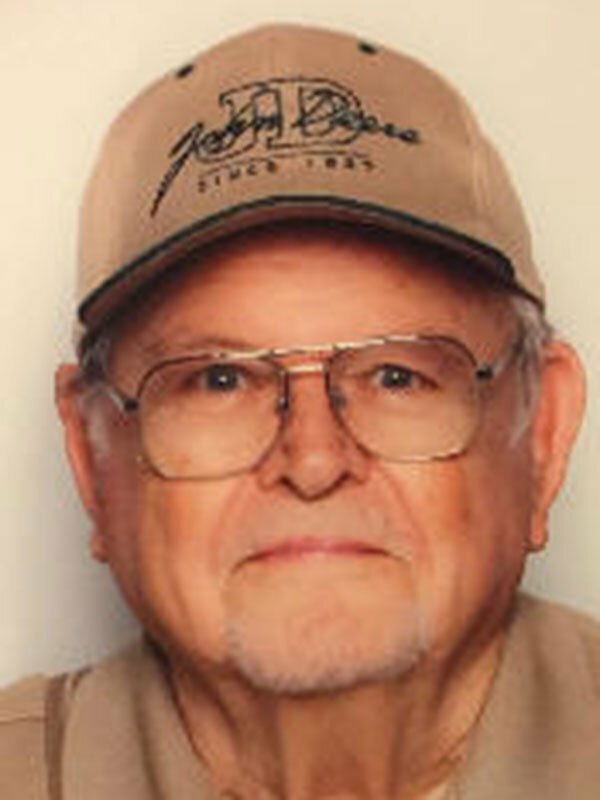 James Bostick Morse, 87, was born March 30, 1929 in Itawamba County, MS and went to be with his Lord and Savior on January 17, 2017 after a long battle with Parkinson’s disease. He was a member of the Gracewood Baptist Church family. Mr. Morse retired from John Deere after more than 37 years with the company and was an Army veteran of the Korean War. His hobbies were genealogy and collecting John Deere toys. He is survived by his wife of 68 years, Mary Myrtle Moore Morse; one daughter, Linda Tosh (Pat); one son, Jimmy Morse (Chris); three grandchildren, Wes Davis, Kimberly Morse Lane, and Laura Tosh Huston; six great grandchildren, Kali Davis, Zachary Davis, Emma Lane, Grant Davis, Brooks Davis, and Jackson Lane; three sisters, Marilyn Morse Summerford, Betty Morse Hood, and Carolyn Morse Wesson; and many nieces and nephews. He was preceded in death by his father, Jimmy Linzie Morse; mother, Lilly Blanche Morse; stepfather, Johnny Morse; and siblings, Eloise Morse Hare, John Paul Morse, Larry Morse, and Denford Morse. Visitation will be Friday, January 20, 2017 from 10 a.m. until the service begins at 11 a.m. at Gracewood Baptist Church, 8551 Getwell Road, Southaven, MS 38672. Burial will follow in Twin Oaks Memorial Gardens in Southaven. In lieu of flowers, the family requests that any memorials be made to St. Jude Children’s Research Hospital. Our deepest sympathy for your loss… Our thoughts and prayers are with you. Jimmy; Donna and my thoughts and prayers are with you as you lay your Dad to rest. May God continue to bless you and your family.